Here is the first in a series of videos shot with a GoPro Hero camera. You know–those little waterproof cameras mounted on your wrist or on your board. The videos can only get better. You’ll see what I mean. It’s tough getting used to the camera. Then, I only had an hour to edit the clips into a single video. This one goes without comment. If you’ve ever surfed Rincon, you’ll get what I mean. John Vandendries passed it on through his blog. Thanks John. This one ought to get some hits, but not that kind of hit. No, it’s not what you thought. Water Hemlock--looks pretty, but . . . 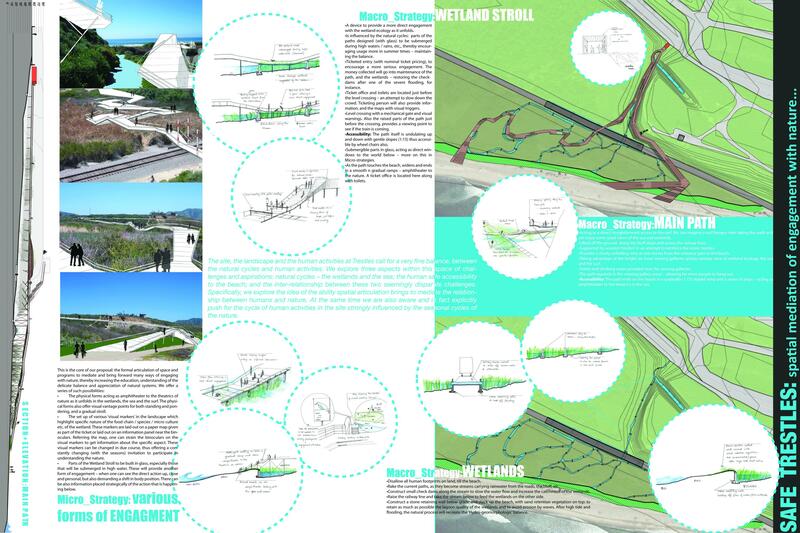 The Trestles marsh is one of the richest wetland habitats in Southern California. But, all that green stuff you see as you walk down the trail is not all native. 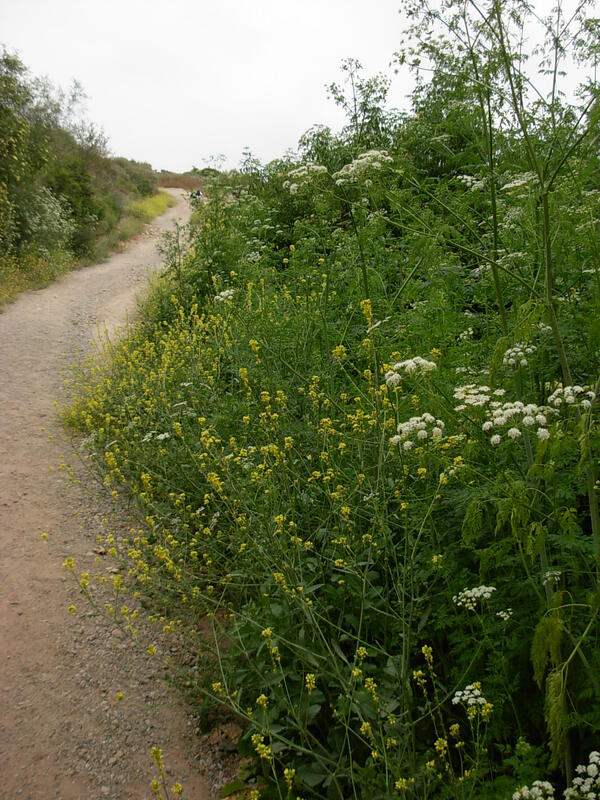 There are several invasive weeds that have tried to choke out the natives. Hopefully, this quick guide can help you figure out which ones need to go. The water hemlock is one of those that can take over an entire area. You can spot it by the small white flowers, lacy greenery, and spots on its stock. It doesn’t stay green all year, but it is easy to “spot” when it’s in bloom. 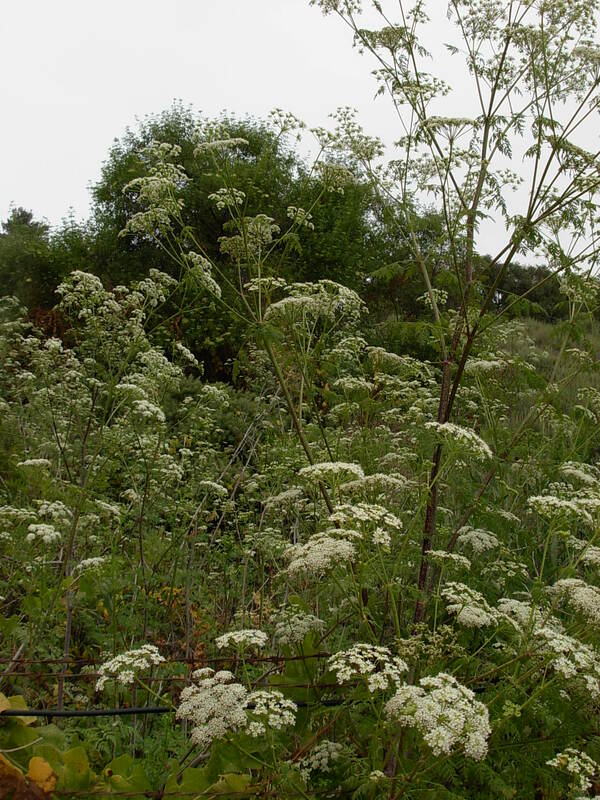 Hemlock is also one of the most poisonous wild plants. Just takes a mouthfull to kill ya. So, don’t get it confused with wild parsnips. 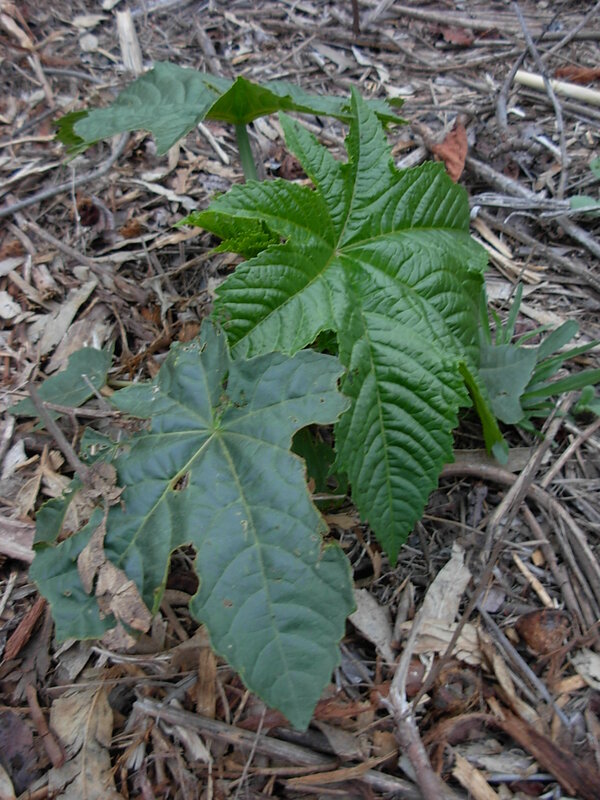 Castor bean is another common, highly poisonous plant. It can grow into huge trees/shrubs. The beans are what castor oil is made of. The poison, ricin, can be concentrated by distillation. Homeland Security keeps an eye on this one, because a small quantity can kill a large number of people; perfect for terrorists. The last one in this lesson is black mustard. It is pretty to look at, but it is a deadly killer for plants. It can choke out even the hardiest of plants. It blooms mostly in the Spring, then shrinks back and dries out by Summer. So, why are these mentioned in a blog about our Trestles? State Parks and their volunteers and consultants have been working hard to eliminate the invasive weeds from the fringes of the marsh. If we all get to know which plants are natives and which are weeds, then maybe we will stop along the way to pull the weeds before they take over again. But, make sure you have gloves and you pull the right plants. If nothing else, perhaps by seeing, we will realize what a huge effort it is to weed the marsh. And, in turn, perhaps we will even come to appreciate a little more our treasure at the intersection of San Mateo Creek and the sea. By the way, that other “weed” grows in the marsh too. But, I would stay away from it; for lots of reasons, not the least of which is you may need a machete and AK-47 to get to it, or at least to get back out of the marsh. What do you suppose would happen if one of our San Mateo Creek beavers ran across it? Maybe that’s what happened to our furry friend in February. No, that’s not the ailment of ignoring the pleas of the surfer deep in the pit behind you at takeoff. It’s what you can get when you surf a lot, especially in cold water. Its clinical name is Exostosis. 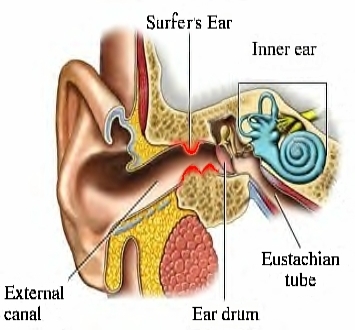 It occurs when the bone around the ear canal grows into the ear canal, eventually closing it off, even leading to deafness. A good friend had to have his ears reamed out when he was about 21. Beyond the excruciating pain and emotional trauma, the worst part was the long recovery period when the waves were mackin’. He also couldn’t hear for awhile until everything healed. With the advances in surgical tools and techniques in recent years, the surgery isn’t nearly so brutal. Here’s a short video by a Newport Beach surgeon that may not be able to beat RotoRooter on price, but could make it a little less painful. Of course, your mother would probably tell you the best treatment is prevention. That’s where the ear plugs come in. Not long ago, anyone with ear plugs was considered a severe medical anomaly or a kook. Now, the plugs may be why that guy in front of you just scored your wave–“Sorry man, didn’t hear you.” They have even become fashionable, sort of. See John’s comment from today. Thanks for the info John. You might want to pass on our URL to the Doc. Also, check out John’s blog for more photos of our favorite surf spot (Uppers of course). David–John can be a staff photographer anytime.